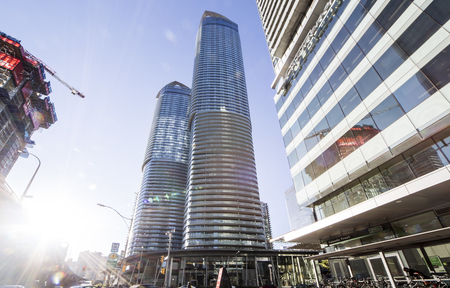 To be built in 2018 by Tridel, Ten York will stand 75 storeys high with 774 suites. Conveniently located in the Waterfront Communities West at Harbour Street and York Street, Ten York will be at 10 York Street, Toronto. Click here for Real-Time listings, floor plans, amenities, prices for sale and rent in Ten York , updated daily.